Lynx Entertainment award-winning songstress MzVee returns to the music scene with a brand new potential hit song. 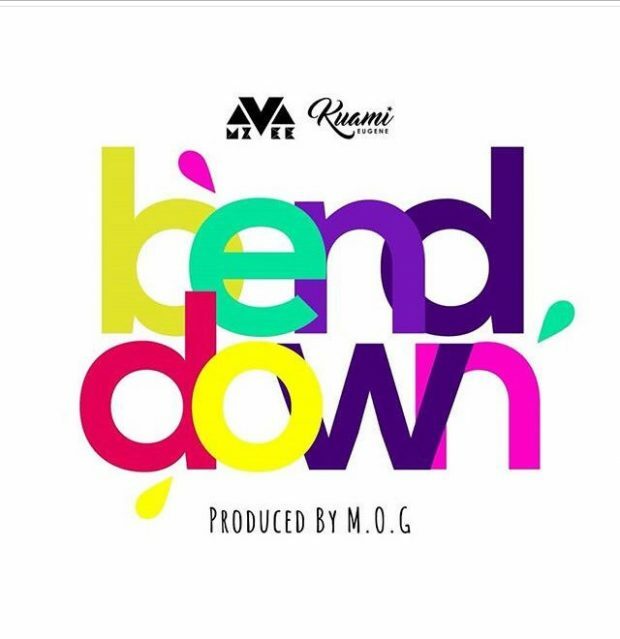 Gifted with the power to command music lovers to dance with her voice, she unleashes another dance-able song titled Bend Down which features award-winning Ghanaian singer Kuami Eugene. Production credit goes to MOG Beatz. The video was directed by XBills Ebenezer.